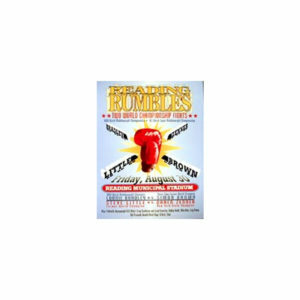 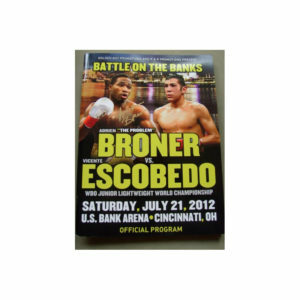 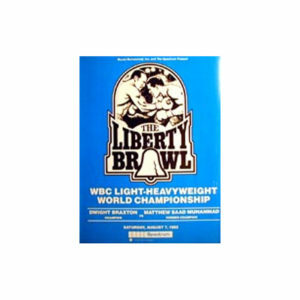 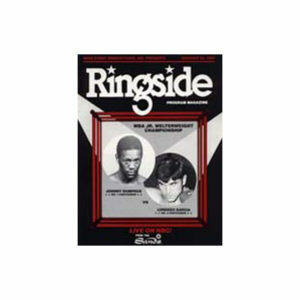 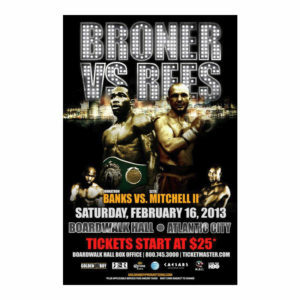 BRONER-ESCOBEDO fight program from the July 21, 2012 fight in Cincinnati, OH. 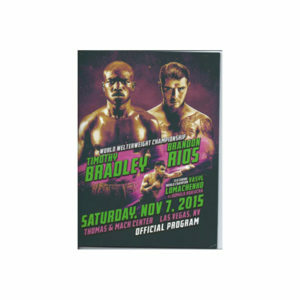 BRADLEY-RIOS Fight program from the Nov. 7, 2015 fight in Las Vegas. 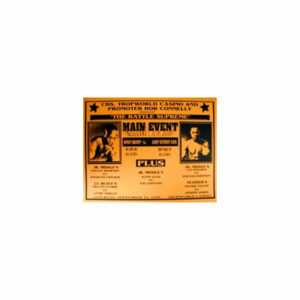 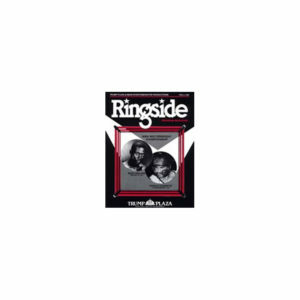 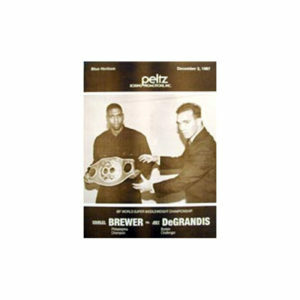 Set of 4 boxing cards included in program.